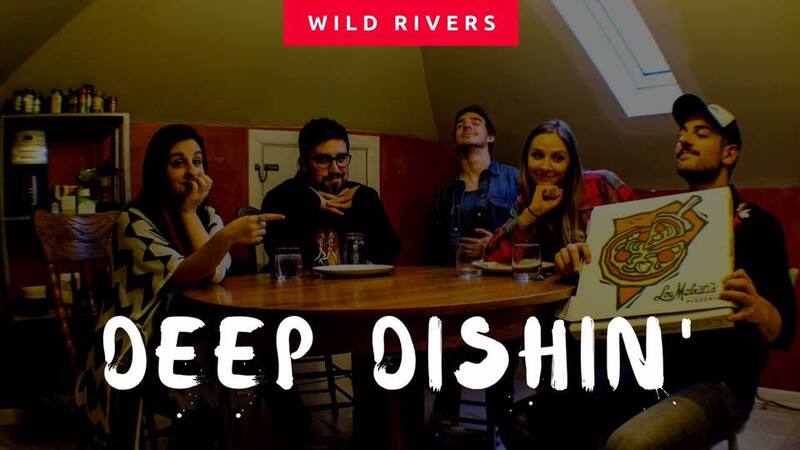 Canadian indie folk quartet Wild Rivers released their self titled debut album in April 2016 and have been pushing boundaries ever since. Their first visit to Chicago brought a packed crowd at Uncommon Ground, a few days of sightseeing and their very first deep dish pizza. In this segment of Deep Dishin', we discuss what has changed for them since the release of their first record and what's in store for them in 2017.